Whether it’s to generate excitement for an upcoming event or a new product, or to increase the popularity of a celebrity or spokesperson, a series of videos keeps your audience engaged and coming back for more content over a long period of time. 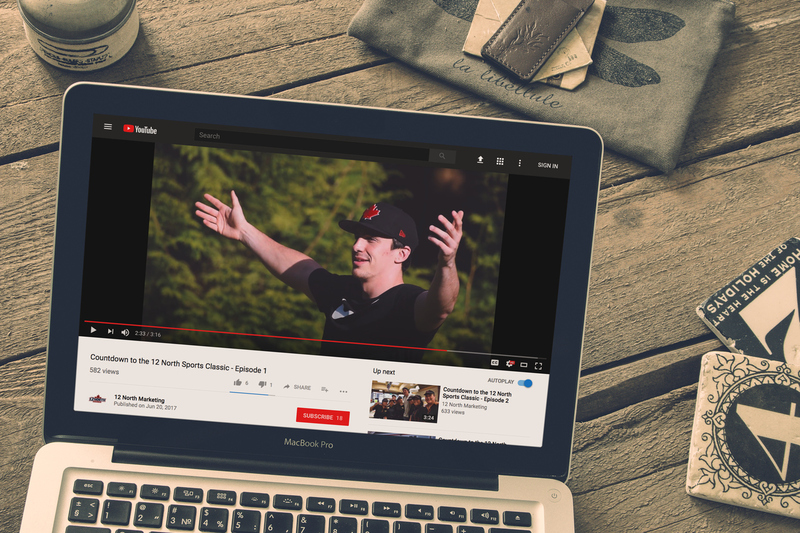 The following is the first episode in an 8-part series promoting Luke Willson of the Seattle Seahawks and his partnership with the 12 North Sports Classic event in Vancouver, BC. To ramp up for their 2018 season, this series has been pivotal in driving engagement for new and returning fans of the charity sporting event.